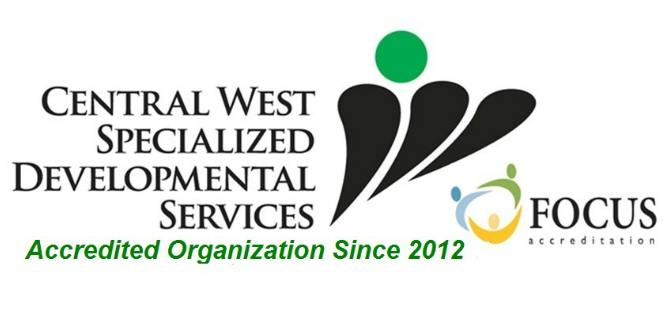 Thank you for taking the time to complete this questionnaire developed to assist us in improving the services here at Central West Specialized Developmental Services (CWSDS). Your feedback is very important as it helps us to shape our service to better meet the needs of the individuals we support and their families. The survey should take 5 to 10 minutes to complete & your responses are completely anonymous. * 1. CWRPA provides support and assistance to my family member in a thoughtful, kind, respectful and caring manner. * 2. Customer Services Representatives are respectful and adhere to professional standards of conduct during visits/calls. * 3. How satisfied were you with your interaction with CWRPA during your visitor/call? * 4. How satisfied were you with the opportunity to communicate during your call to CWPRA? * 5. How satisfied were you with the level of attention provided to you by CWRPA? * 6. I am kept apprised of changes to the Passport Program. * 7. Overall, how satisfied are you with the support and assistance provided by CWRPA? * 9. If you would like to be contacted or speak to a member of the Quality Improvement Committee or any staff at CWSDS please provide your contact information. Yes, I would like to speak with a member of the Quality Improvement Committee. * 10. Yes, I would like (name of specific staff you would like to speak with) to contact me.